It is an all time favourite sweet in India. 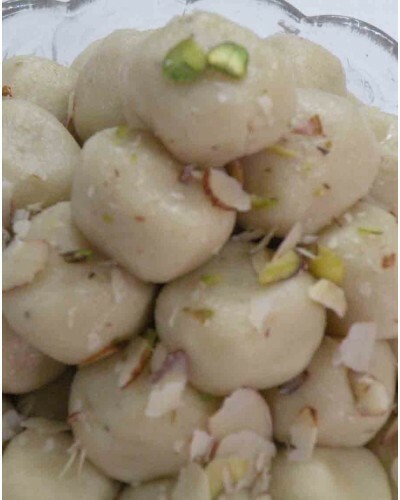 Mawa peda is a popular Indian sweet delicacy prepared all round the year. 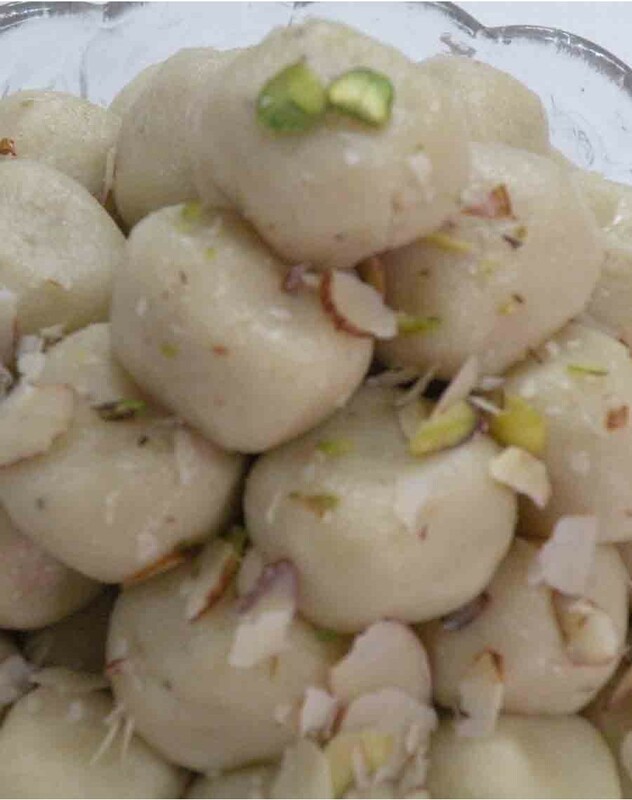 It is made from soft white khoya, powdered sugar and flavoured with cardamom powder.